Dr. Wat has over 15 years of extensive experience in all aspects of general and cosmetic dentistry and continues to invest in extensive training to provide her patients with the most current information and treatment options. She has a Doctor of Dental Surgery degree from the University of Western Ontario (class of 2000) and a Hon.B.Sc. She is a current member of the Ontario Dental Association and the Royal College of Dental Surgeons. Dr. Wat started practicing dentistry in Ottawa. Eventually she chose to establish a family dentistry clinic in Bloor West Village in 2003, after falling in love with the neighbourhood. Her treatment philosophy is to practice dentistry with passion and kindness. When she is not in the office, she enjoys cooking and spending time with her husband and two lovely children. 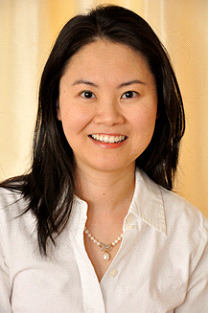 Dr. Victoria Ngo graduated from the University of Toronto in 2010 achieving her Doctor of Dental Surgery degree. She is a current member of the Ontario Dental Association and the Royal College of Dental Surgeons. Dr. Ngo enjoys all aspects of dentistry and continues to further her education with memberships in the Academy of General Dentistry and the Chinese Canadian Dental Society. She looks forward to working with patients of all ages at Bloor West Dentistry, providing quality and comfortable dental care in a kind and gentle manner. 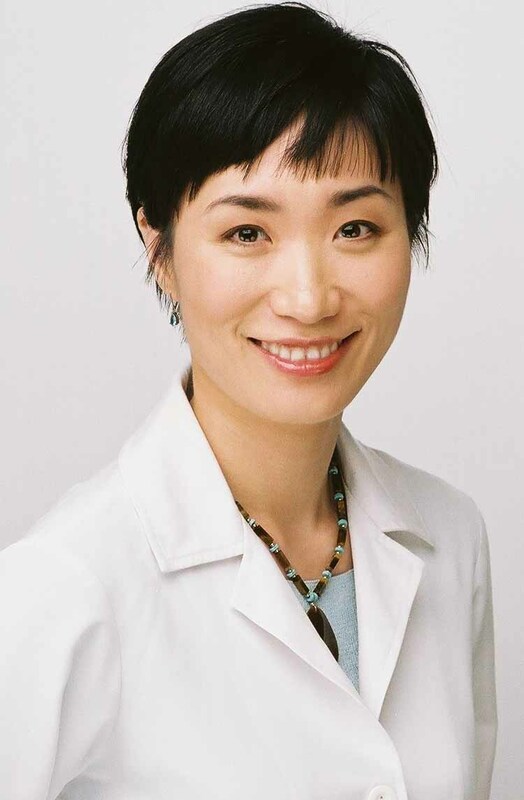 Dr. Gina Ha received her degree in Microbiology at University of Toronto with Honours in 1995 and proceeded to finish her Doctor of Dental Surgery degree at University of Western Ontario in 1999. She worked at the university affiliated hospitals through a General Practice Residency program at the University of Michigan for a year before returning to Toronto to join a private practice in 2000. In addition to General and Cosmetic dentistry, Dr. Ha has special interests in surgical procedures such as Alloderm connective tissue grafting, wisdom teeth removal and surgical placement of dental implants. 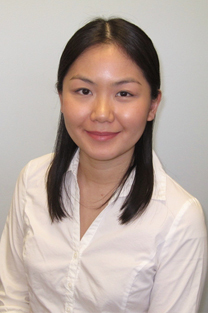 Dr. Ha is thrilled to join Bloor West Dentistry and hopes to increase the convenience and comfort of the patient s by offering her services.